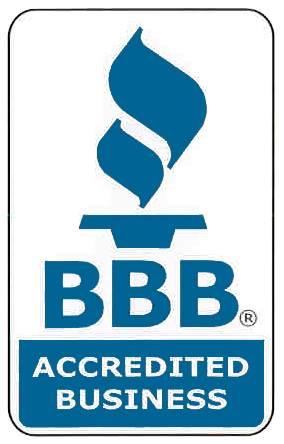 John G. Webster has over a century of experience installing and repairing radiators and boiler systems. In fact, company founder John G. Webster installed Washington, DC’s very first hot water gas-fired boiler and gas water heater in 1912. What does this mean for you as a home or business owner? 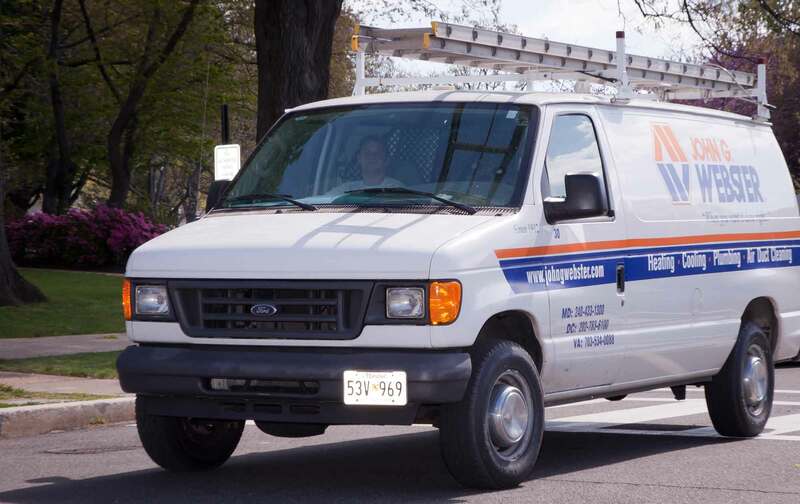 That when you call John G. Webster, you get the area’s most experienced plumbing and heating specialists that can expertly repair and replace radiators and boiler systems throughout Washington, DC, Maryland, and Virginia. Learn how our money-saving service agreements can keep your boiler operating at peak performance. Don’t waste time with plumbers that don’t know the ins and outs of boiler, baseboard, radiator, and convector heaters. When your boiler, baseboard, radiator, or convector heater goes down, you want it fixed—fast. 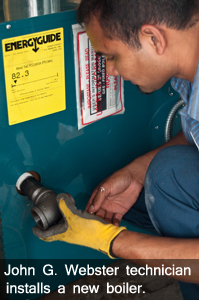 Our expert technicians will repair your heater without any hassle or frustration. If you need a new boiler, baseboard, radiator, or convector heaters, we can install them in a jiffy for a reasonable price. When your radiator, boiler, baseboard or convector heater is broken, you want it repaired quickly. John G. Webster will arrive at your home or business without delay and repair or replace your radiator or boiler promptly and correctly, saving you money and irritation. You can rest assured that our heating technicians are the very best in the business, and will treat your home or business with respect. Not only do our technicians receive training in the newest technologies, all go through extensive background checks so you can feel comfortable with them in your home or business. Need radiator, boiler, baseboard or convector repair or replacement? Contact us today!